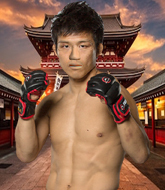 Kaiji has Proficient boxing, Exceptional Muay Thai, Abysmal wrestling and holds a blue belt in Brazilian Jiu Jitsu.  2019-04-04- will receive High Fuel Bolt 160Q from manager in 3 days. 2019-03-30- will receive Red Board SHorts from manager in 3 days. 2019-03-30- will receive Muay Thai Dragon Shorts from manager in 3 days. 2019-03-30- will receive Flying from manager in 3 days. 2019-03-27- Kaiji Inoue celebrated his birthday - 19 today! 2019-03-10- will receive MBAH BJJ GI from manager in 3 days. 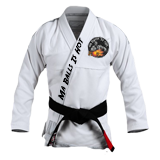 2019-03-10- will receive MBAH BJJ GI Pants from manager in 3 days. 2019-02-01- will receive Real Men Muscle Bulk 160q from manager in 3 days. 2019-02-01- will receive Pit Bull Energy Up (160Q) from manager in 3 days. 2019-02-01- will receive Muay Thai Dragon Shorts from manager in 3 days.